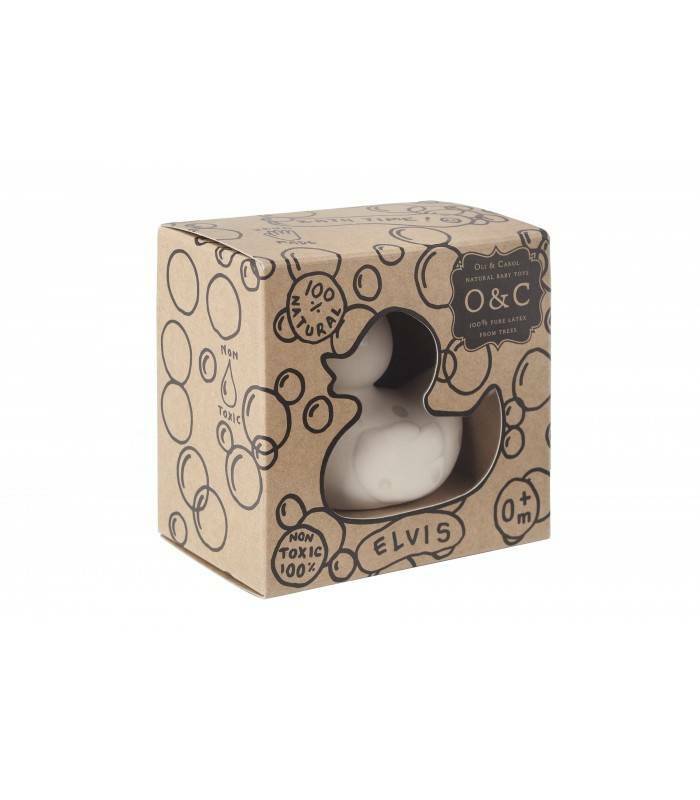 The Oli & Carol small polka dot ducks are a classic design which has been made more fun with the retro polka dot colours. 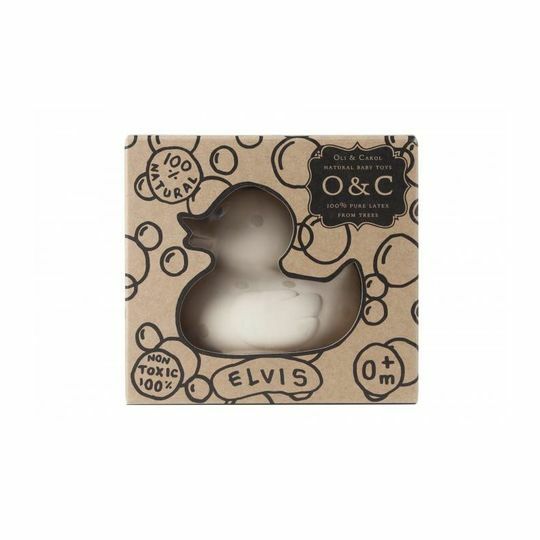 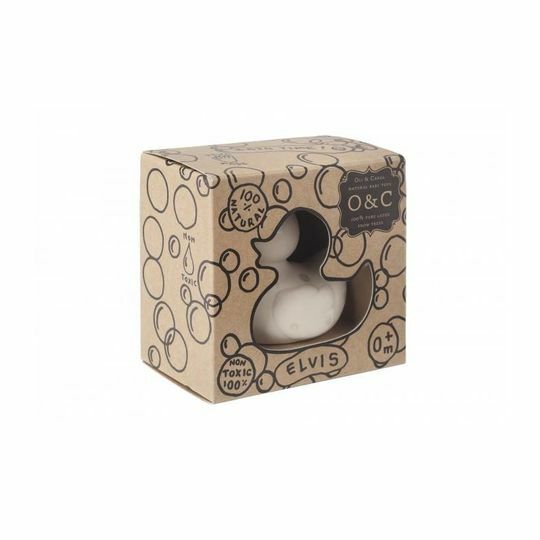 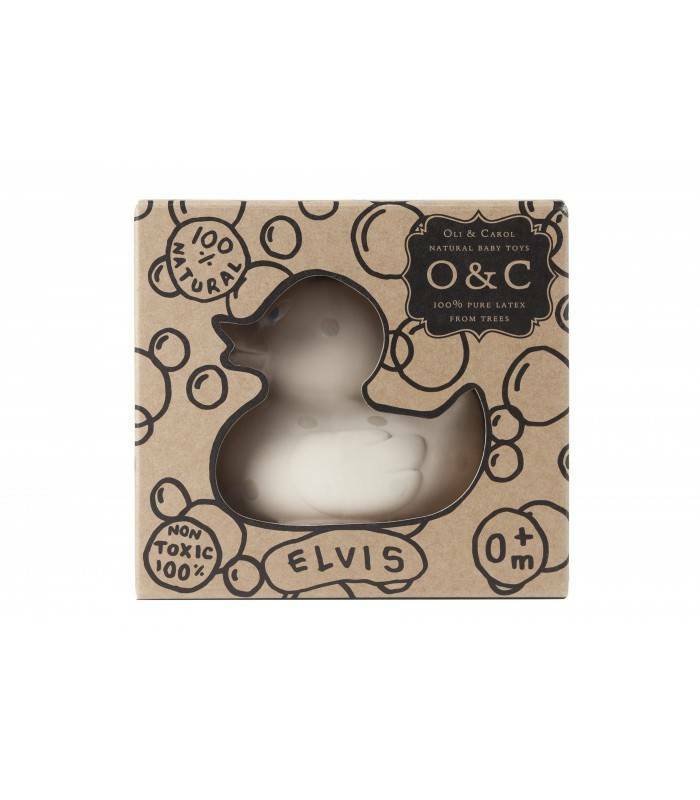 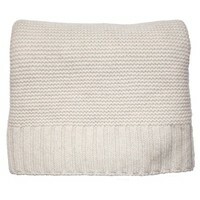 Add a little bit of style to your bath and know that these duckies won’t be building up any nasty mould. 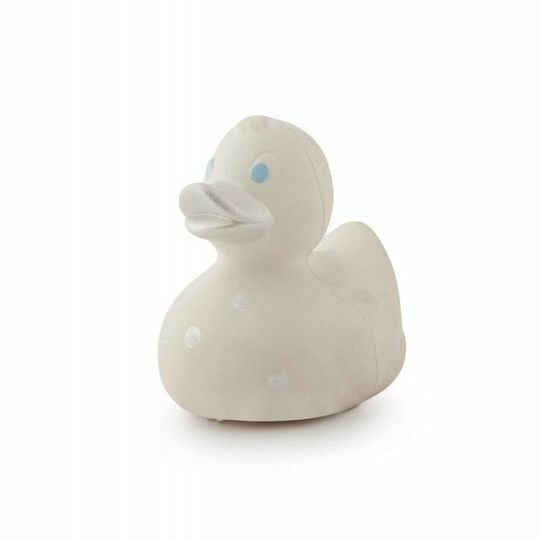 These 100% natural rubber (latex) ducks are made without any holes, meaning water won’t get inside them to create a breeding ground for mould. 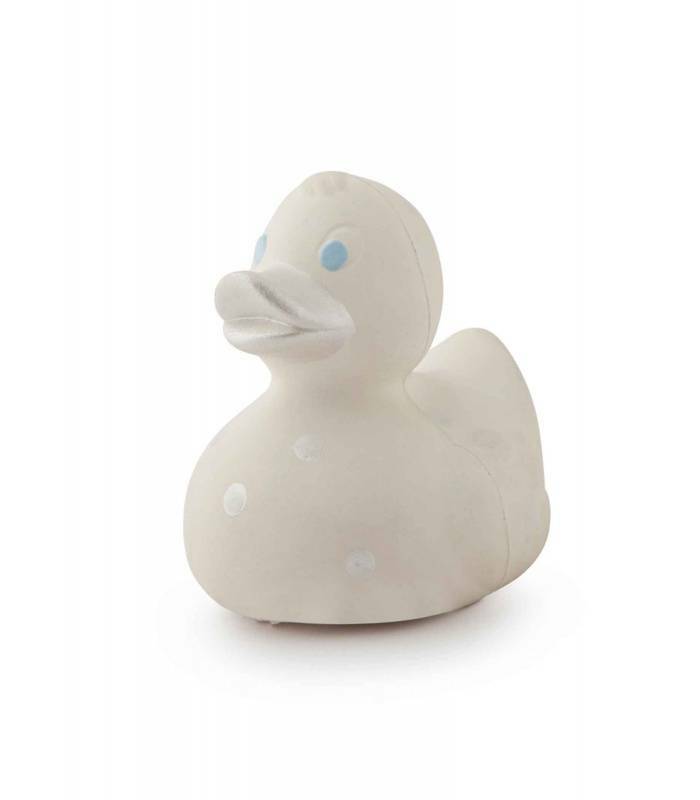 This combined with the natural food dyes means there are no worries about little mouths taking a nibble or sucking on these cute as a button little duckies.